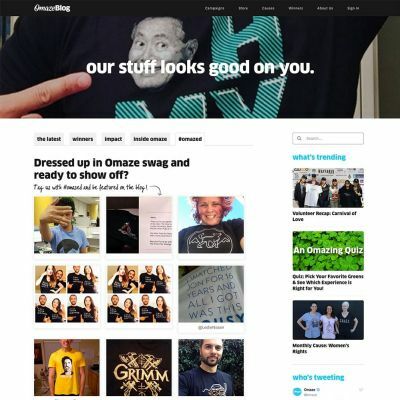 I worked with the team at Omaze to bring their design concepts for their new, responsive blog to life. 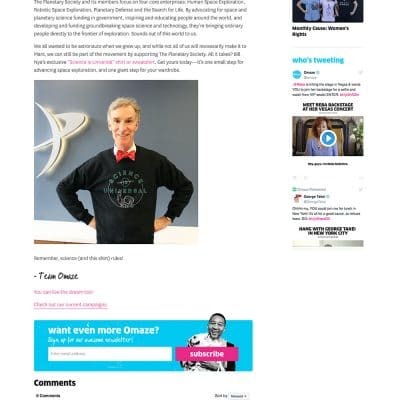 The Omaze blog highlights some of the great experiences Omaze users have the chance to win when participating in any of their contests that all benefit charity. The theme has some features like infinite loading of posts, Facebook comment integration and more. The team at Omaze were a pleasure to work with!